Steveston Salmon Festival has been Canada’s biggest little birthday party since 1945.
we were sad to say goodbye to our friend and often colleague at Bell’s Bake Shop, who delighted many of our client’s taste buds with her delectable treats. Fortunately, as much as things change, somethings do remain. 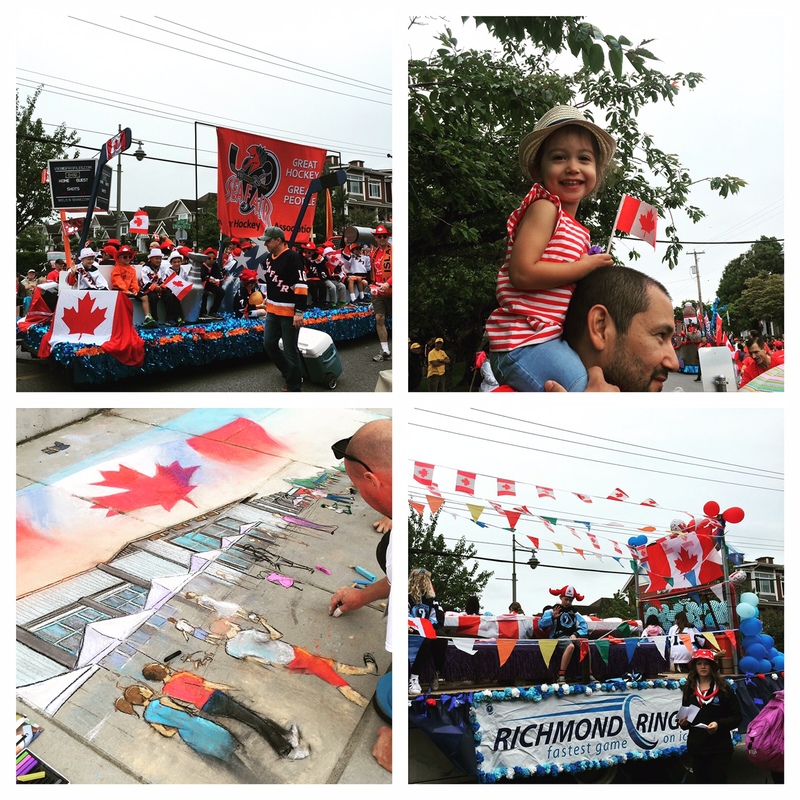 We were excited to celebrate Canada with the best little party – the Steveston Salmon Festival! Led by the children’s bike parade, several floats wound their way through the village as vendors prepared their wares for display and sale during the festival. We are always excited to see new and old friends with their families line the parade route. With over 1000 pounds of salmon grilling on the BBQ, hundreds of pounds of chowmein cooking, and more diverse edibles, there was certainly something for every palate. With yummy tummies, we enjoyed visiting the children’s festival, watching martial arts, visiting the trade show tent, and walking down the streets in the village. You can find a site map here: http://stevestonsalmonfest.ca/wp-content/uploads/2011/08/Salmon-Fest-Full-Map-2016_Colour.pdf). Steveston – as much as you change we will always love you. May be one year we will plan a wedding at the Salmon Festival. Imagine that . . .
Jen Bell, we will definitely be looking for you on the sunshine coast!